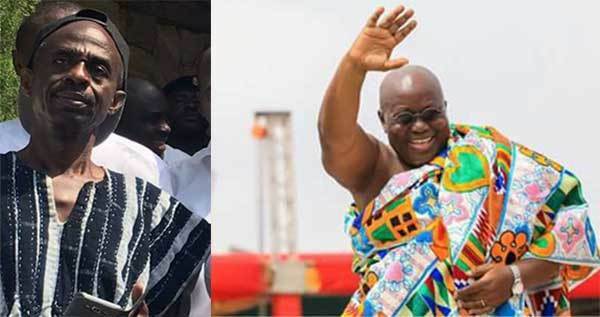 President Nana Akufo-Addo is still using his private Land Cruiser a month after being sworn into office, the communications director at the Presidency has confirmed. According to Eugene Arhin, the president still resorts to the vehicle he used during the 2016 campaign for travels outside Accra. 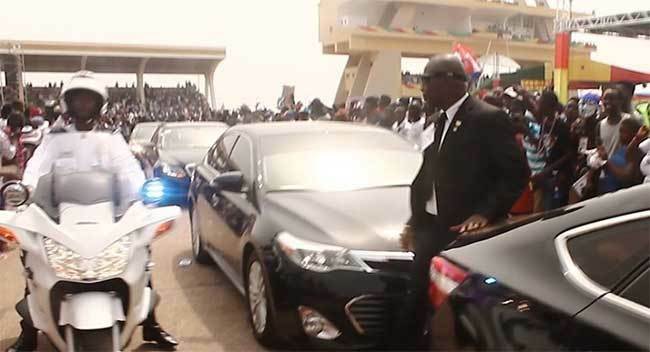 Mr. Arhin said the saloon car being used by Nana Akufo-Addo within Greater Accra is a 2007 BMW model which was purchased during the [email protected] celebrations. He noted that over 200 official vehicles are missing from the state pool at the Flagstaff House. “In total, if you look at the documents provided to me by the transport officer, we were supposed to have a total of 196 Toyota land cruiser vehicles, we are supposed to have some Toyota Land Cruiser Prados; a total of about 73 and then Mercedes Benz, BMWs and other vehicles,” he said on Starr Today. “...But what we came to meet was something that surprised all of us. For example, you take a look at the Toyota Landcruiser vehicles, we were supposed to have 196 Toyota Land Cruiser vehicles at the presidency. “You look at something like the Mercedes-Benz; there were 24 in total; but we came to meet 11. Toyota Avalons; there were 28, but we came to meet two and for the BMWs, there were six and we came to meet only two. “As I speak to you there is only one vehicle he has been using during his rounds in Accra. You definitely have to ask yourself where are all the vehicles. President Akufo-Addo is currently using a 2007 BMW model purchased by the state during the Ghana @50 celebrations... That is what he is using. 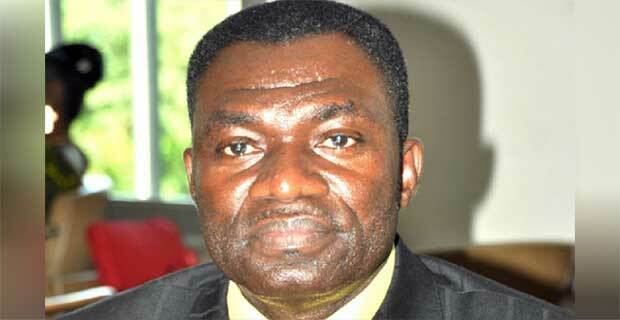 So where are the cars?” Mr. Arhin told Naa Dedei Tettey on Starr Today Tuesday. The government has set up a taskforce to retrieve state properties in the hands of former government officials.